Despite the financial risks of cloud computing, it has a silver lining for any enterprise that can match specific services, plans and infrastructures with its goals. Threading this needle requires full oversight of the myriad expenses associated with cloud-based IT, including telecom spend. 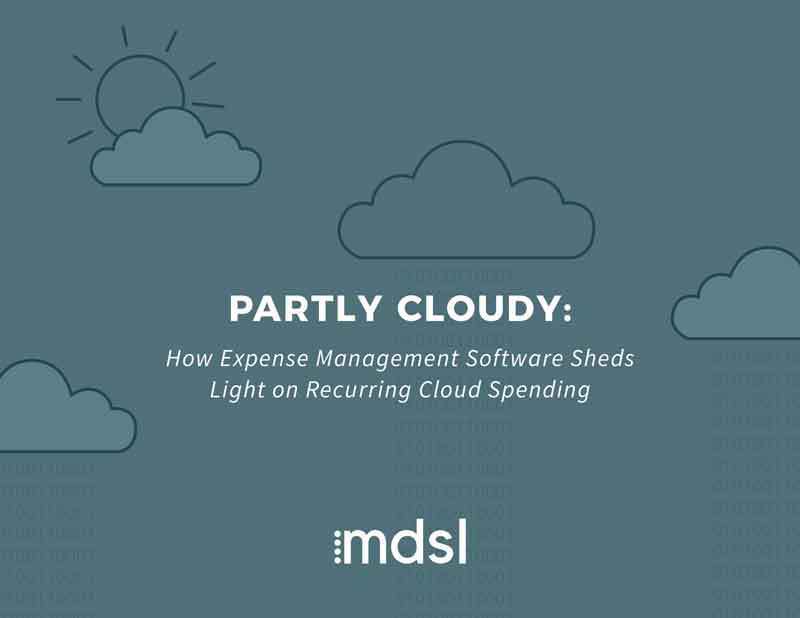 Learn how expense management solutions shed light on recurring cloud spending and further centralize your organization's technology estate. A 2017 survey of enterprise IT organizations revealed that up to 45 percent of all cloud IT spend was squandered. A separate estimate based on this research brought the tab to $900 million, much of it on seldom-used non-production systems. A sustainable business cloud should be predictably priced and capable of supporting applications with different performance requirements. In reality, there are major obstacles within pricing and performance that need to be examined.